From receiving consultations to drinking healthy juices, smoothies, and nut milk, it is definitely something good for you and your body. Feeling the heat and in need of something to quench your thirst to keep you feeling fresh? Well, drinking fresh juice is the way to go! It doesn't only keep you feeling fresh but it also provides you with different health benefits! From helping with weight loss, to better digestion, to more antioxidants in your body, to detoxing, and to many more health benefits. Eating fresh fruits and drinking a glass of fresh fruits is equally rewarding, it's all up to their own preference. Drinking juice is more of for people who like to have different kind of fruits and vegetables mixed together in one cup. There are people who only want to have one kind of fruit but prefer it to be in a juice kind. Afterall, like I said, it all boils down to personal preference. 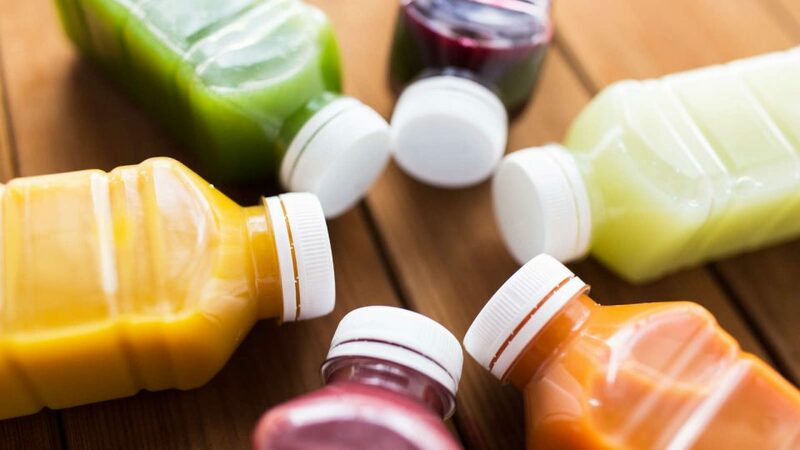 EGA Juice Clinic is a homegrown Singaporean brand that offers a range of powerful cold-pressed juices which utilises the nutritional power of natural food along with an Ayurvedic philosophy. 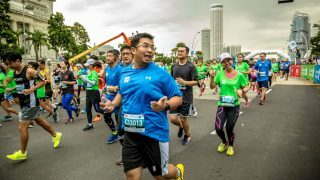 It currently has opened three clinics in Singapore; Marina One, Forum Shopping Mall, and Cluny Court. In each of their clinic, there’s a specialist ayurvedic practitioner who is available for consultation during the store’s opening hours. Opening hours: 8 a.m. to 7 p.m., Every day. 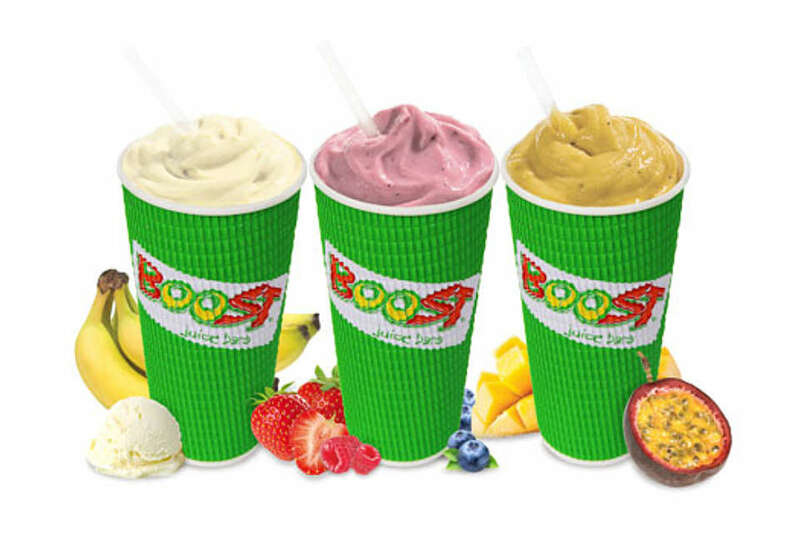 Boost is an Australian retail outlet that is specialised in selling fruit juice and smoothies. 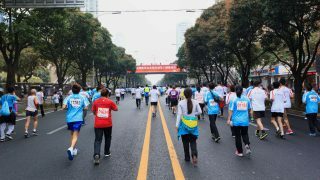 In 2006, the company expanded and opened in Singapore. The menu offers healthy and delicious smoothies, juices and crushes, all developed with the assistance of a nutritionist. The smoothies, juices, and crushes are all at least 98 percent fat-free, with no added sugar and free from any artificial flavours or colourings. 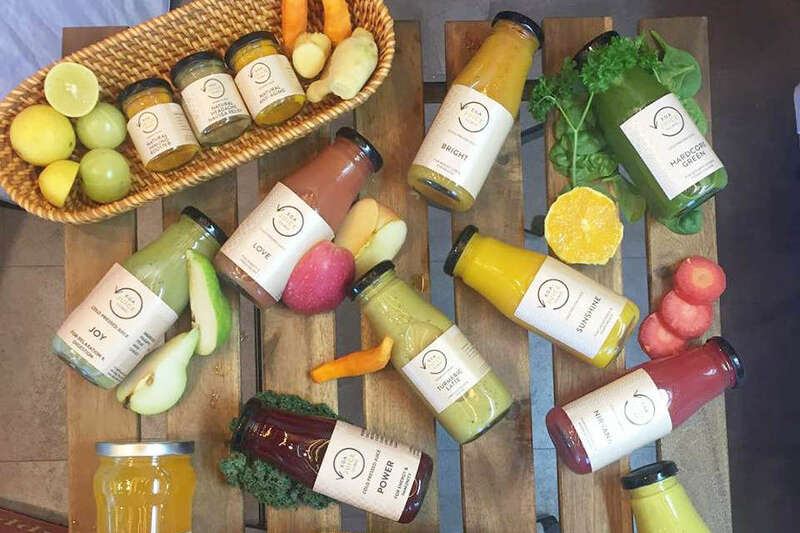 At The Shop by HIC, they offer more than 24 blends of cold-pressed juices, which can also be customised. 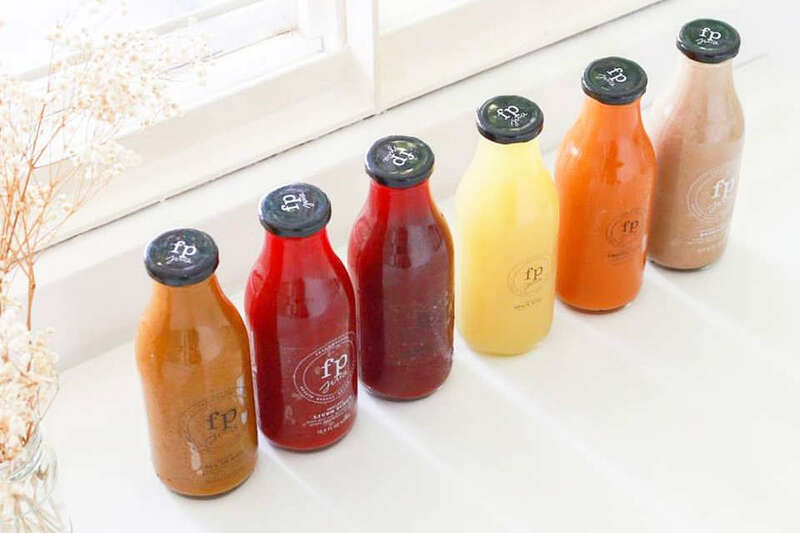 Their aim is to make premium raw, cold-pressed juices available and accessible to everyone in Singapore. In order to make the juices, HIC only uses natural and unprocessed ingredients from farms that practice a sustainable agriculture. Opening hours: 12 p.m. - 9 p.m., Monday to Thursday & Sunday. 12 p.m. - 10 p.m., Friday and Saturday. Fresh Pressed Juice or commonly known as FP Juice, their drinks come under the sections of “Beauty”, “Energy”, “Detox”, and “Health”. 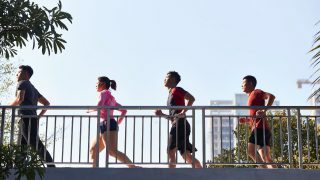 They are also being featured in The Straits Times, Her World Plus, The Business Times, and Epicure. 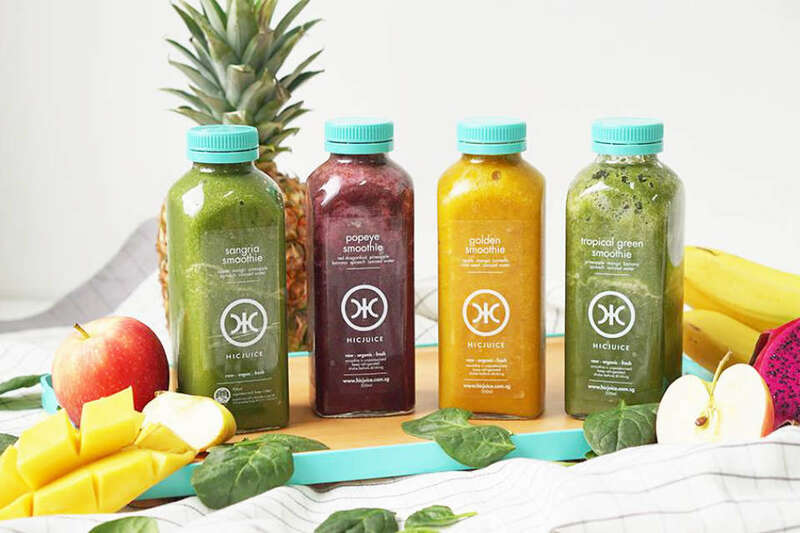 Their drinks are sorted out into health categories so that their consumers are able to choose which is the right one for them. 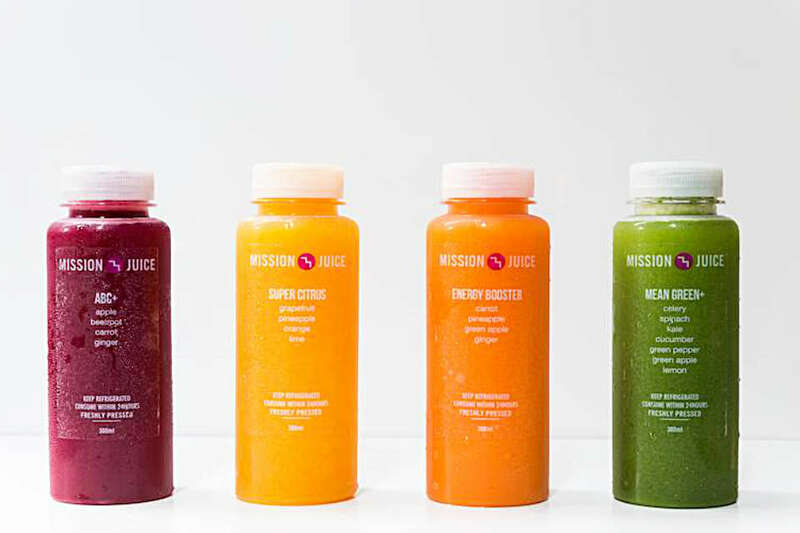 Mission Juice serves healthy drinks like fresh juices, nut milk, and frozen yogurt. Each of the bottles are cold-pressed to ensure that the fruits will not oxidise and lose their nutrients during the juicing process. Mission juice only brings you the purest juice with the highest nutritional benefits while retaining its natural flavour, original colour, vitamins, enzymes and nutrients. They do not use any syrups or preservatives in their juices. Opening hours: 8 a.m. - 7 p.m., Monday to Friday. 12 p.m. - 5 p.m., Sunday. Which is your favourite juice store or clinic? Tell us in the comment section below!